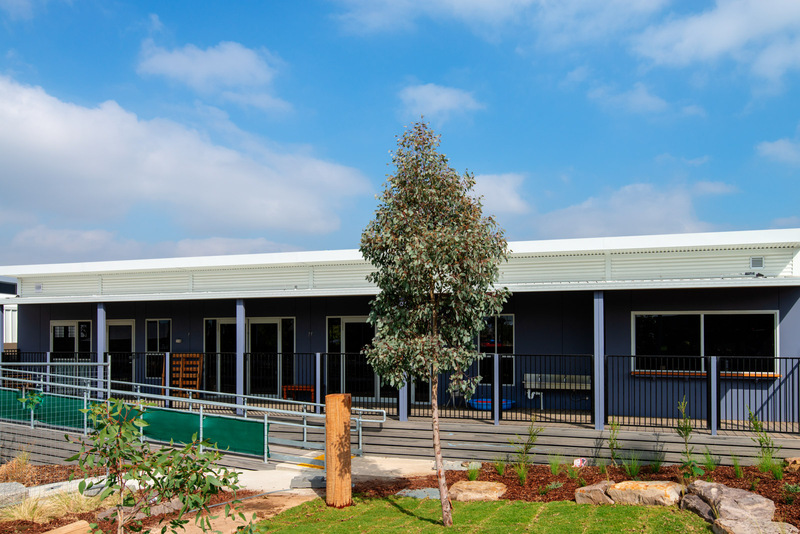 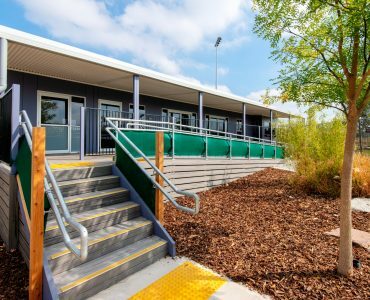 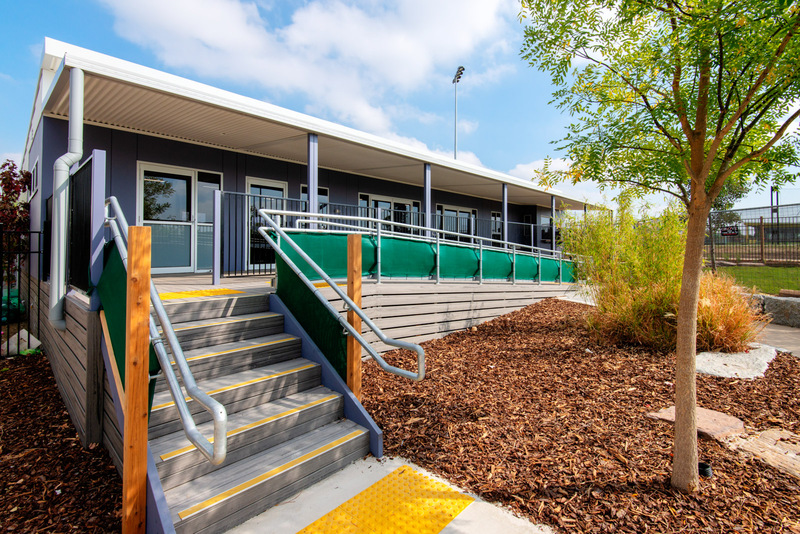 We recently completed the new Craigieburn Kindergarten for the Victorian School Building Authority. 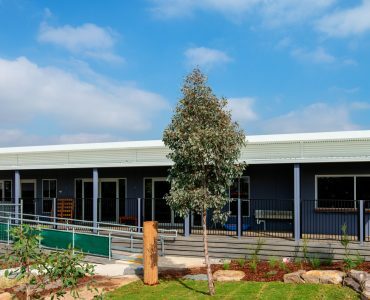 Our relocatable kindergarten buildings can be built to accommodate a range of student group sizes. 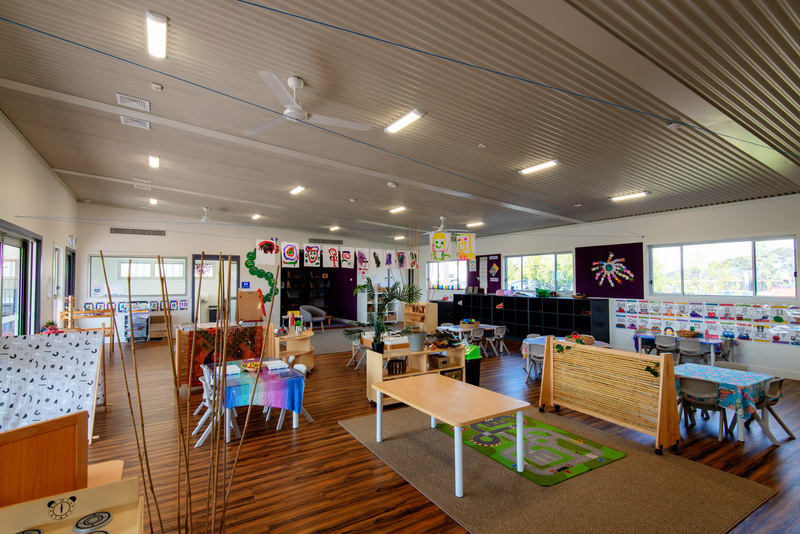 We work with expert principal designers to ensure that the new buildings are configured for early years education. 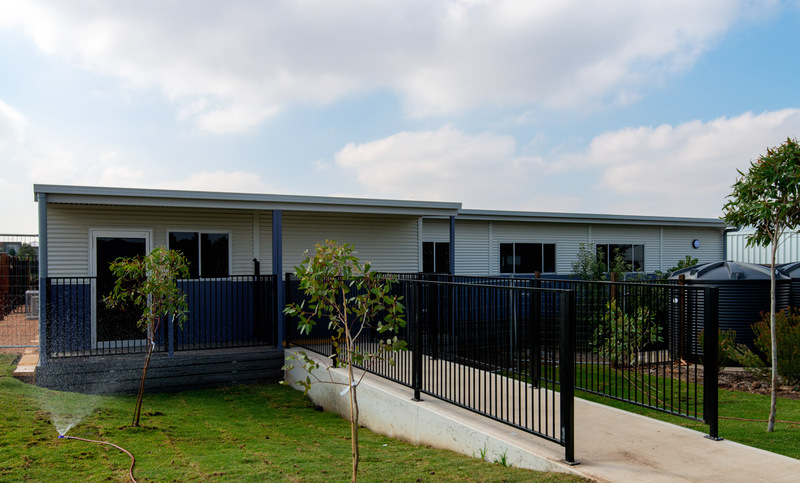 Our project managers are highly skilled at delivering projects with complex functional and regulatory requirements. 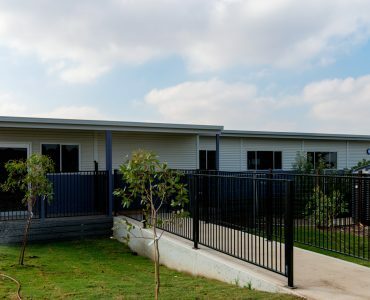 All of our buildings are accessible, with minimal impact to the environment. 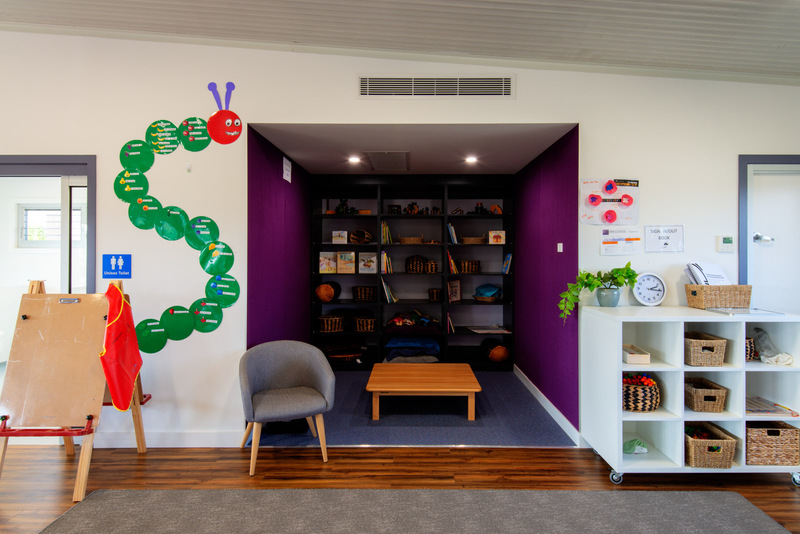 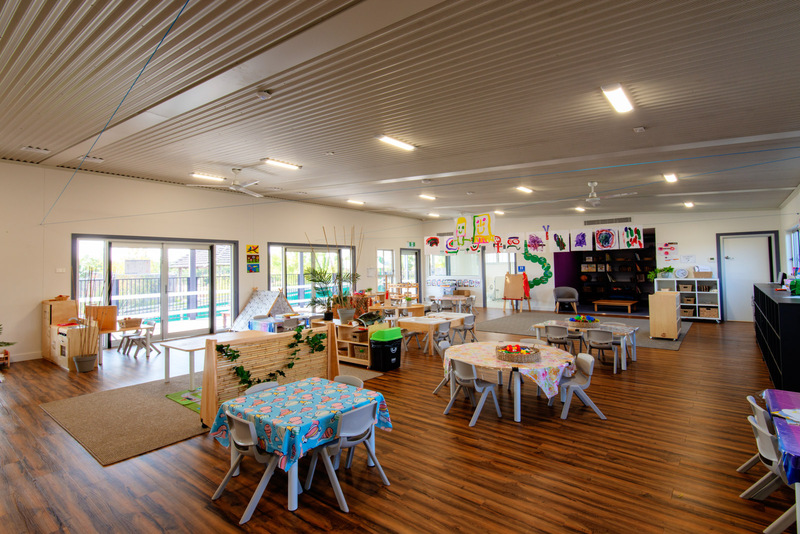 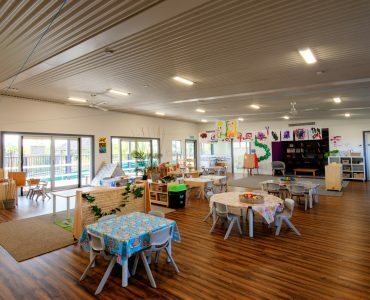 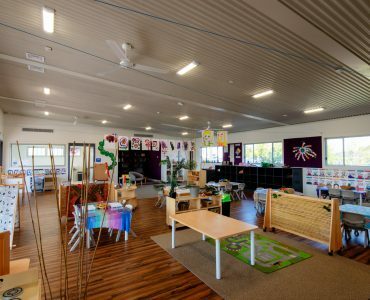 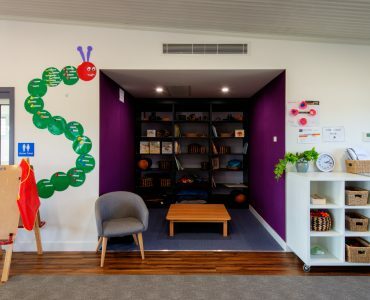 The facility, which is within Newbury Child and Community Centre, responds to major population and enrolment growth in the Hume City Council and supports their current preschool upgrades.